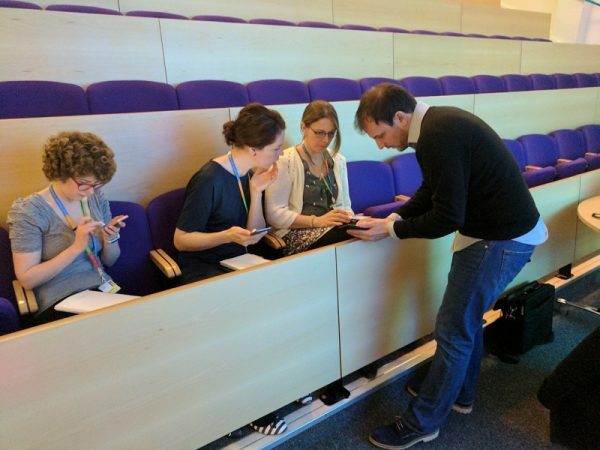 We asked our latest training client The Royal Bournemouth Hospital what they thought of our Mobile Phone Video Training Day. Here’s what they said. Thank you to all the team who joined us on the day and good luck with your videos.